Our first album was released March 15, 2019 by Solitude Productions. Get it at our bandcamp page. We have different bundles with shirts, patches to offer you. 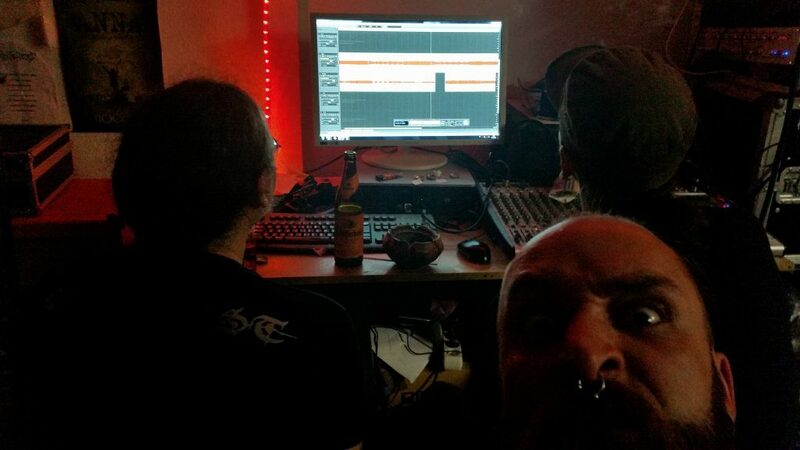 Recordings of our first Album are 99% completed. Next step is mixing and Mastering that will begin this month. Expect the Album to be released later this year. 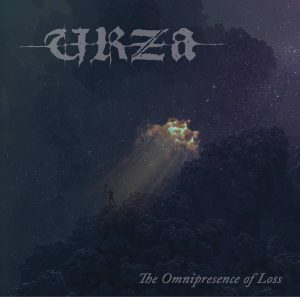 Currently we are working on our first Album „The Omnipresence Of Loss“.